This Tempero all alloy bodied D-Type was built in the early 1980's in Victoria. The body was hand built in New A 3.8 litre motor from a MK10 was used to build a very quick motor which is mated to a 4 speed moss box with overdrive. The car has an independent jaguar suspension. It is equipped with triple webers and is tuned for fast driving. It is finished to replicate the 1956 Le Mans winning D-Type entered by The Ecurie Ecosse French racing team headed by David Murray. The car was meticulously built and is very close in appearance and specification to the original. Equipped with period correct Halda Twinmaster Tripmeter. 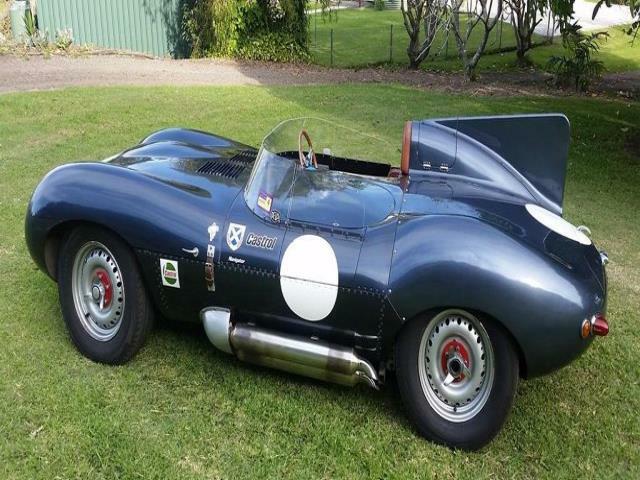 The car was extensively used in the 80's and 90's by the original owner in many historical races and rallies and bears minor scratches and dents from its racing history. 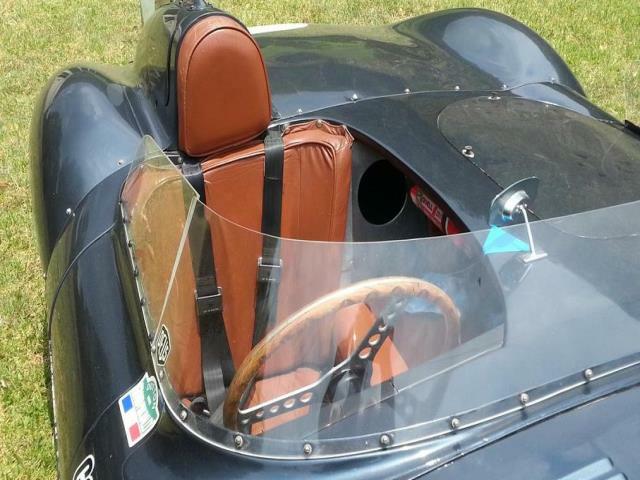 The body is finished in the original French Blue of the racing team with tan leather upholstery. The car is driven often and obviously attracts a crowd of inquisitive onlookers wherever it goes.